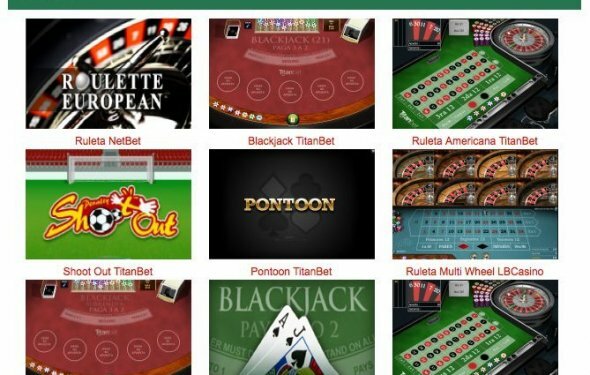 We always advise novice Blackjack players to play in free play mode until they are fully comfortable with their chosen Blackjack game, the next step to playing Blackjack for real money should be by playing in online Blackjack Tournaments. The reason for this is that by doing so you stand the chance to win some cash but much more importantly you only stand to lose a preset amount of money, and you are unlikely to "go mad" and spend too much. If you have never heard of Blackjack tournaments they play in very much the same way as a poker tournament does, you pay an entry fee then the casino will give all players the same amount of tournament chips. You then have a set amount of time to hit the Blackjack tables and use your Blackjack skill and know-how to win as much as possible. There will be a prize pool which is distributed to players finishing in the top places on the ranking ladder. Playing in Blackjack tournaments means you are playing against the clock, and one mistake players of such tournaments will make is to place bets which are way too big, often betting their entire bankroll on the first few hands. They do this in the hope that Lady Luck will smile on them and allow them to double up their bankroll in the early stages of the tournament. This may occasionally work but as you will get to know there is more to playing Blackjack than hoping on luck alone. Making large bets will only work over the long term when you have the best chance of winning that particular hand, so however tempting it may be to lump your entire tournament bankroll on just a few hands play a more sensible game following basic strategy and make every hand count. There are many sites that offer Blackjack tournaments but you are always well advised to stick to only those we recommend as that way you are assured of not only fair games but when you win they will pay you on time every time with no hoops to jump through. Is there double deck blackjack in Atlantic city? There is currently no double deck blackjack in Atlantic City.